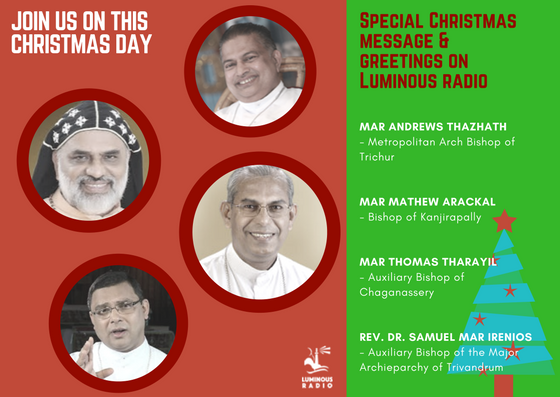 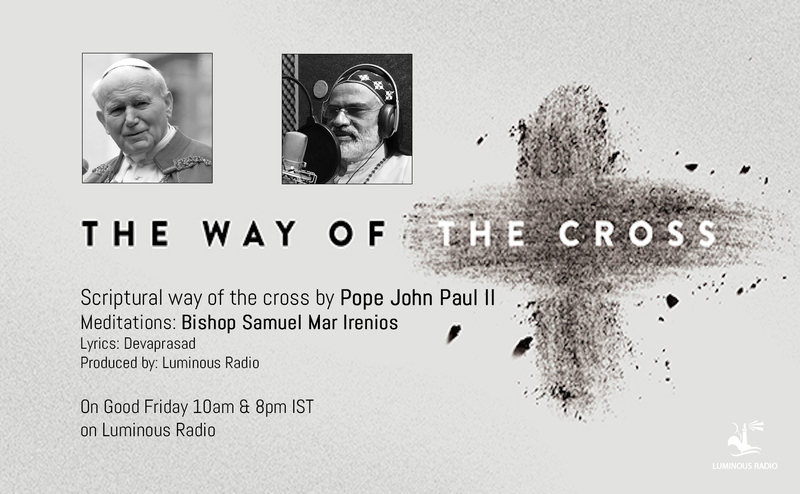 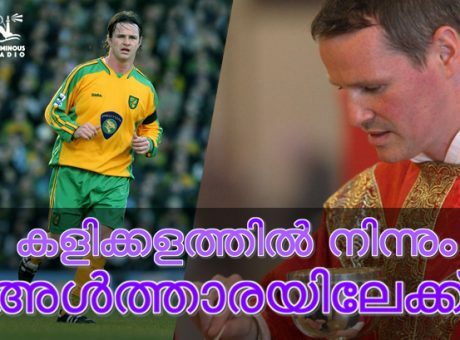 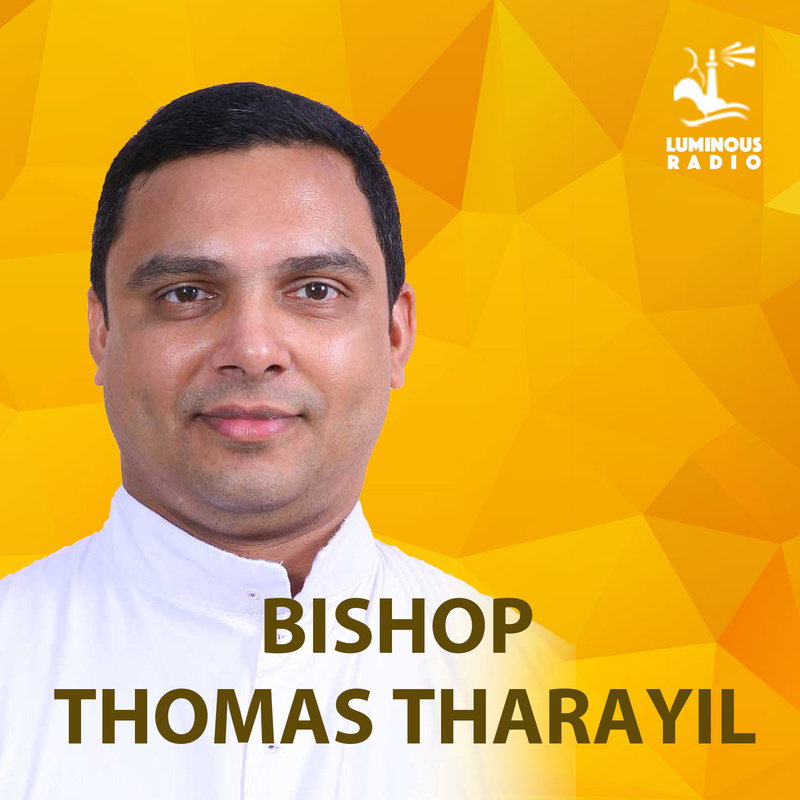 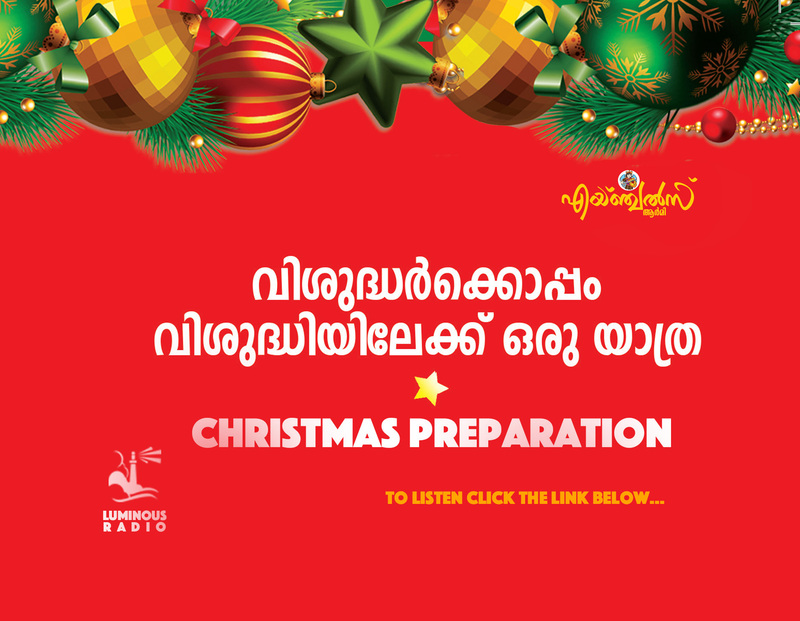 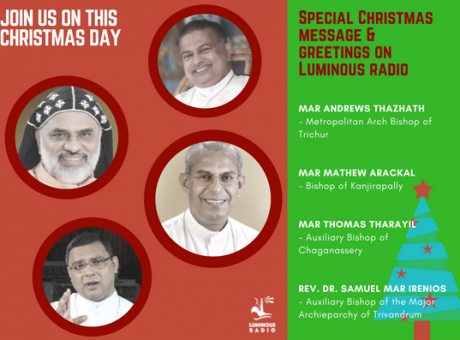 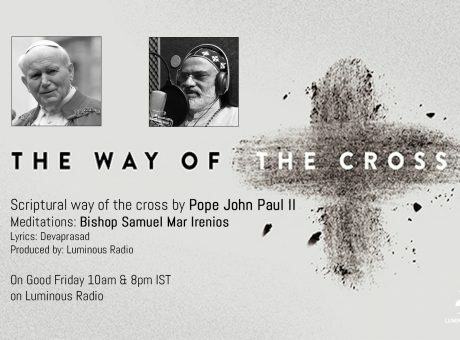 Listen now to the touching talk by New Auxilliary Bishop of Changanassery Bishop Thomas Tharayil – Recorded by Luminous Radio. 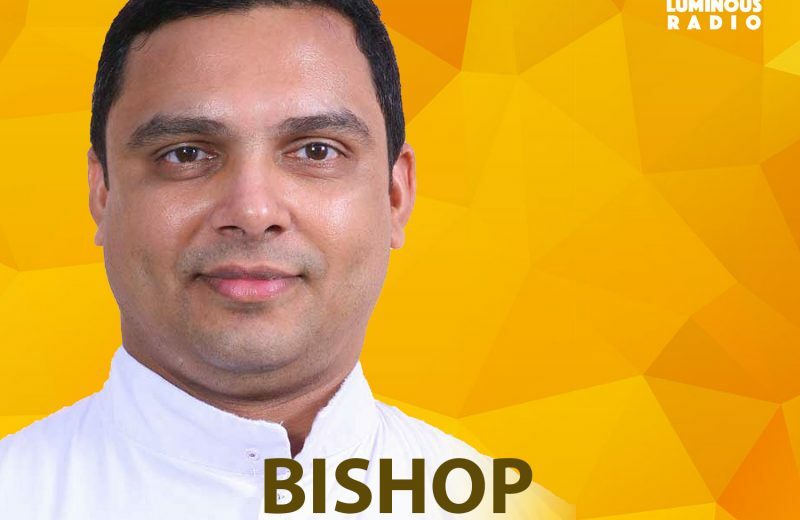 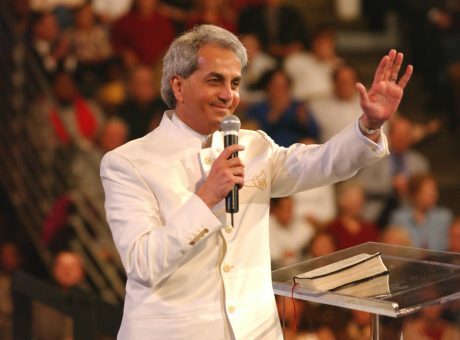 Bishop-elect, Fr. 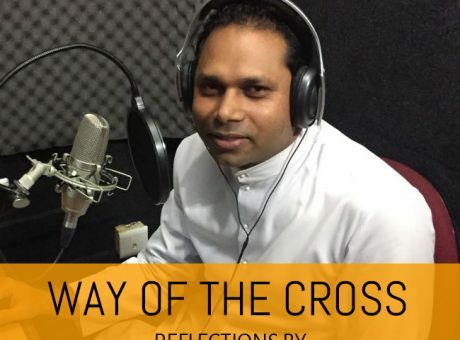 Tharayil, was born in Changanacherry on Feb 2, 1972, and after passing through the minor seminary of Kurichy he pursued his studies at St. Thomas Apostolic Seminary, Vadavathoor. 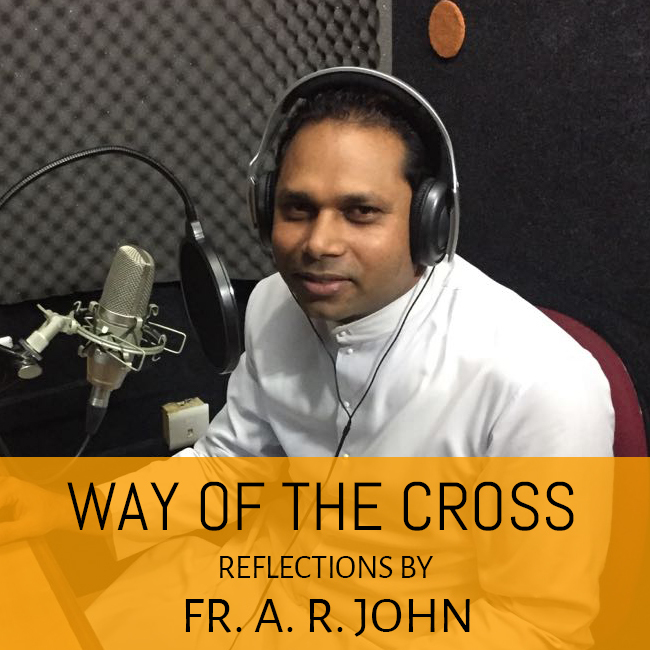 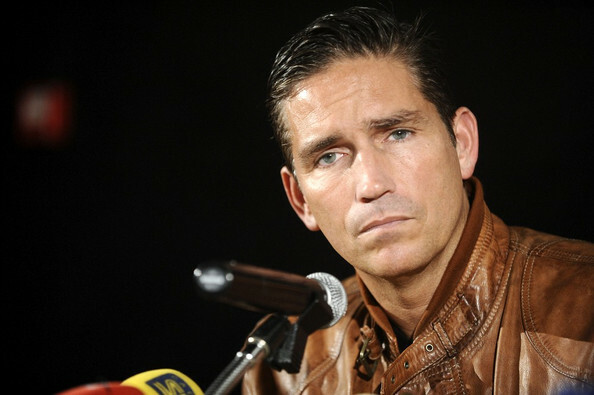 After his priestly ordination on Jan. 1, 2000, he went to Rome where he obtained a licentiate as well as a doctorate in psychology from the Pontifical Gregorian University. 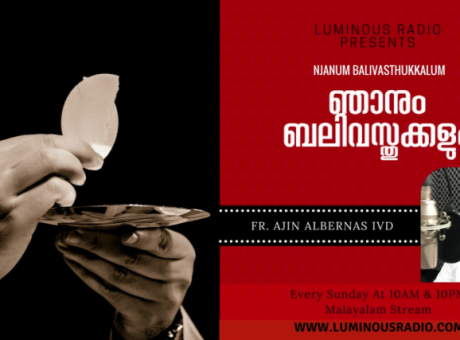 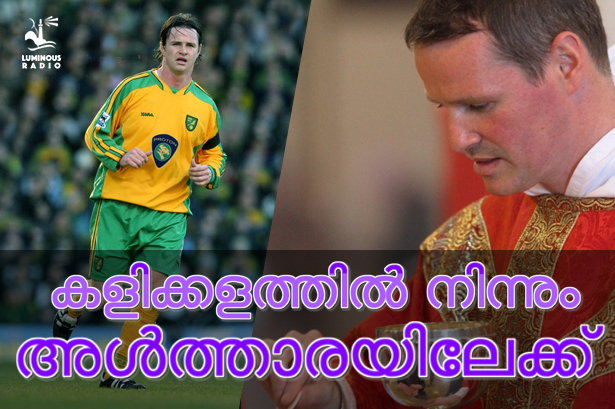 Besides his native tongue, Malayalam, Fr. 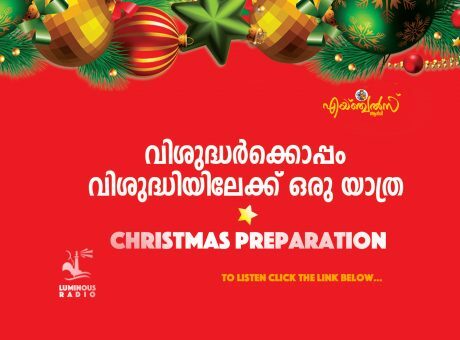 Tharayil knows Italian, Spanish and German. 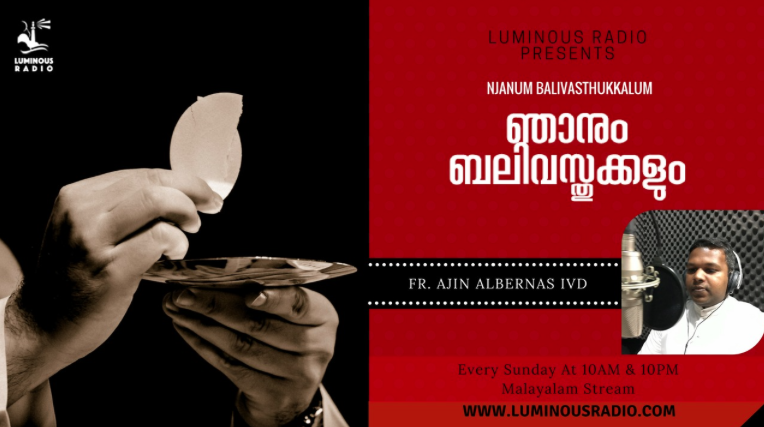 Among his various responsibilities, he served as secretary to Archbishop Emeritus Joseph Powathil, assistant parish priest in several parishes, professor in various seminaries and institutes and until now, the director of the Danahalaya Institute of Formation.